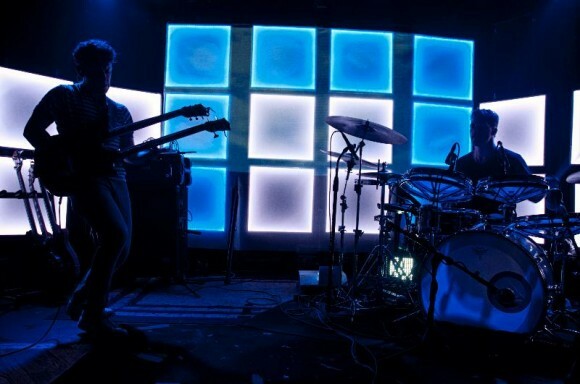 Los Angeles based band, El Ten Eleven, has announced tour dates for this Fall. The band has spent the last six weeks touring as support for electronic act, Bonobo. Now, the band will venture out on their own headlining tour. Unfortunately these dates skip the West Coast. Their tour of the mid-west and East Coast is fairly comprehensive however. The band will even hit Canada for two dates where they’ll support Peter Hook & the Light.